Club Pack of 180 Festive Black New Year's Eve Foil Trumpet Horn Party Favors 9'' by Party Central at WP Ultimate Social. MPN: 31564794. Hurry! Limited time offer. Offer valid only while supplies last. Happy New Year's! 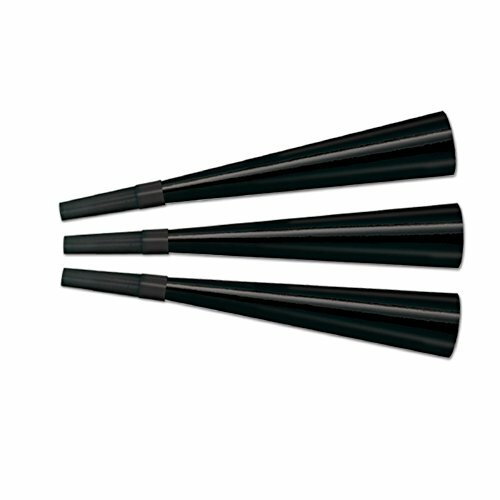 Grab everyone's attention with some loud noise amidst the music and voices with these festive all black trumpet horn party favor.